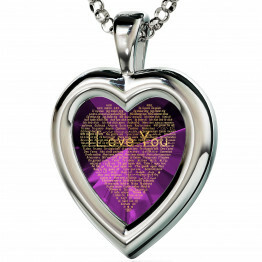 Romantic necklace, “I love you” heart pendant, Romantic necklace, Anniversary gift, 925 sterling silver & Cubic Zirconia, Valentine gift. I study classic goldsmith & design at the" technologic jewelry center"
gemology at the " European gemological college" - Ramt-Gan Israel. 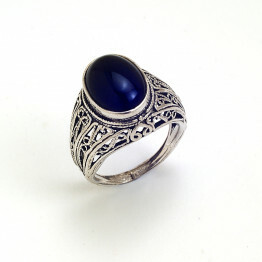 The jewelry are characterized by the high quality of natural material – gold &silver and amazing gems. I always looked for the ideal combination between the material and the spirit , from this approach I find my way in goldsmith work . 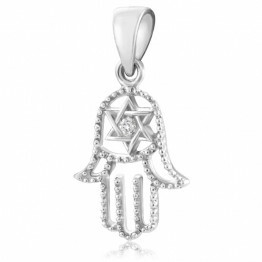 In a small town in the heart of Israel, there is a boutique factory, specializing in producing silverware and silver jewelry filigree style. 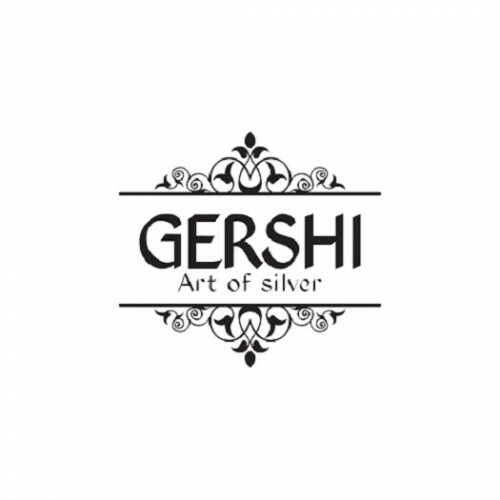 chaim gershi happy to present you with a wide and splendid variety of artistic jewelry and silverware products, hand made meticulously and professionally. Here you will find vessels produced with tremendous love and a unique craftsmanship that blends body and soul together. 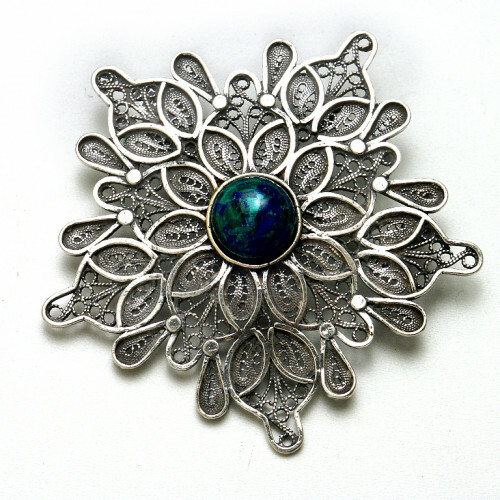 The source of the filigree style in yemen. 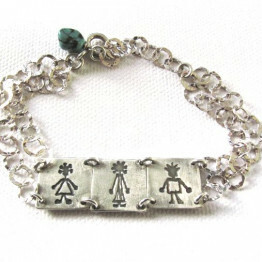 Chaim Gershi was born in Yemen and received the Yemenite jewelry art house, while he was still young. So slowly over the years sat and developed his designs Yemenite filigree style, many different examples, and feedback it receives from the world is great. 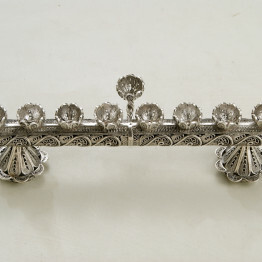 The current collection includes selected pieces in various models - menorahs, wine cups, candelabras, candlesticks, spice boxes and more. 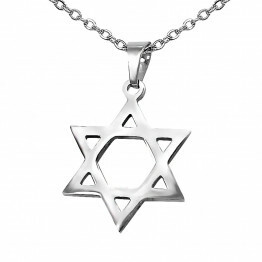 In addition, there is a wide variety of beautifully designed silver jewelry items - rings, chains, necklaces, bracelets, earrings, etc. 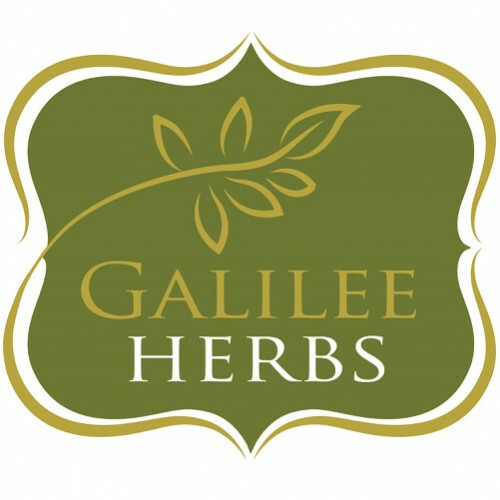 My business was launched in 2011, after many years of searching for my passion. I am a mother of seven, and a young grandmother. We live in a quiet, rural area, surrounded by nature from which I fuel the inspiration to create. My uniqueness as an artist, is drawn from the beauty of creation, studying in workshops and one on one interactions, but not via the regular school route. The creative force behind my work is a reflection of the environment in which I live. I try to mimic the physicality and textures of nature in my designs. The world around me is my inspiration, and it stimulate my imagination, hence, new designs are born. My creations are characterized by a clean, minimalist style. They are a melding of color, form and material, simplicity and sophistication, all while maintaining superior functionality. The materials I use are imported from around the world, Italy, Turkey, Damascus, Morocco. I choose the materials in harmony with the designs I create; and of course, quality and high standards of workmanship are a priority. My vision is to be able to create a chic and beautiful line of womens' bags, to accommodate every need. Style, fun and sophistication, as well as a high level of functionality goes into designing the perfect bag to carry you through your day. 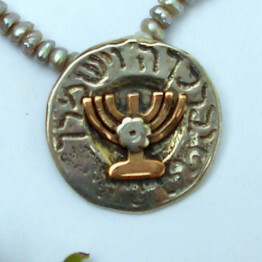 The products in the shop are unique in personal design according to customer needs. 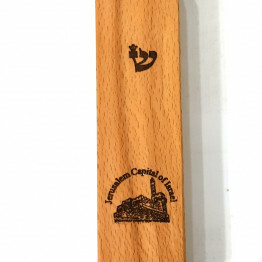 All products are made with lots of love and investment as a gift to a loved one should be. If you have an original idea for a gift that you want to share, we will be happy to hear and produce it for you. The purchase through our store is safe and we guarantee all of our products.We have been doing sublimation printing for over 10 years now. we have sourced the best sublimation product's on today's market to offer you. We use these products in our own production line so we swear by the product quality. 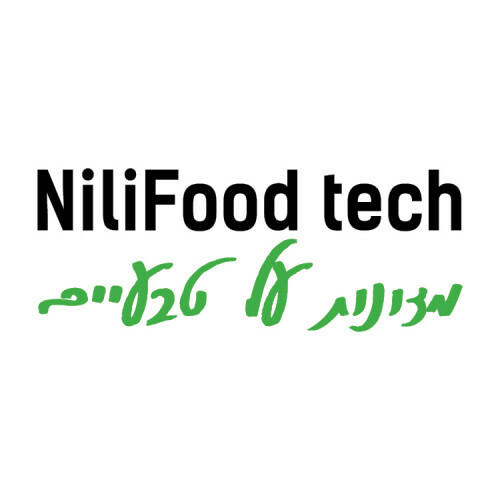 We will always try to offer you the best price. 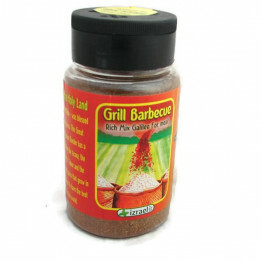 for bulk ordering please contact us for a discount price. EDITA brings to you unique, limited edition, handcrafted jewelry pieces in classic and contemporary styles. 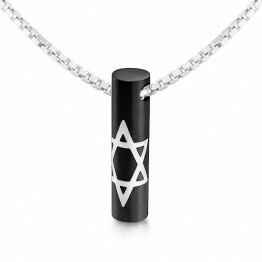 The distinctive Israeli designs range from bold and daring to exotic and elegant. Each piece is hand embellished with a timeless and imaginative multi-colored combination of semi-precious stones, pearls, Swarovski crystals, glass and ceramic beads and gold and silver plated beads. 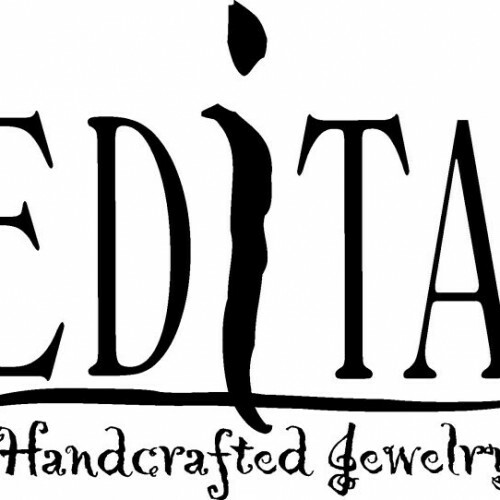 If you are looking for a unique gift to indulge yourself or somebody special, EDITA'S exceptional line of necklaces, bracelets, and earrings is sure to entice and enthrall. EDITA will also create exclusive custom pieces to match your special ensemble. 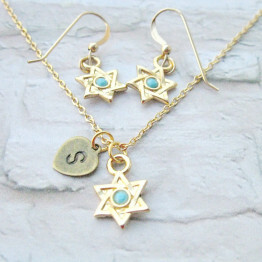 Jewelry is carefully packed in a gift boxed shipped to you with all our love. 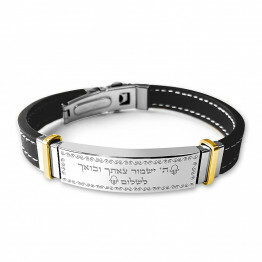 The beautiful Calligraphy Bible Art pictures are created from Hebrew words and letters. 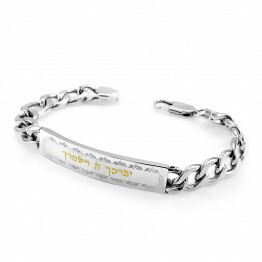 The Hebrew words are taken from the Bible and create a beautiful picture while inspiring at the same time. 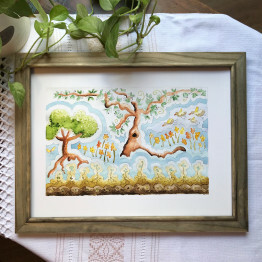 Ellen creates her Bible Art using very small letters which are called micro calligraphy. The finished product is a beautiful picture created from these small letters. Micrography is another term used for this kind of art. Ellen chose the term micro calligraphy for her bible art to express the exact meaning of her work: tiny letters and words blending together to create the designs and figures on her paper. Ellen creates her micro calligraphy art by using her fine tipped calligraphy pen and dips it into a spectrum of water color paints. The secret to micro calligraphy art is patience. The pictures take anywhere from one month to a year, to create each original piece. 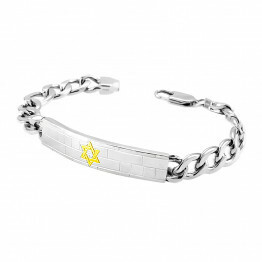 A fast, friendly and personal service - satisfaction guaranteed - direct from the Holyland. Wholesale orders welcomed. ​"Who thought that life will lead me there"
I decided to make a change in my life to leave the world of computers and return to my old love of artistic creation. Today I participate in various sports events and active in the catchball sports association in my country. From the love of volleyball I started to create pendants , necklaces for various sports such as judo, athletics, running, cycling ,of course catchball and more. 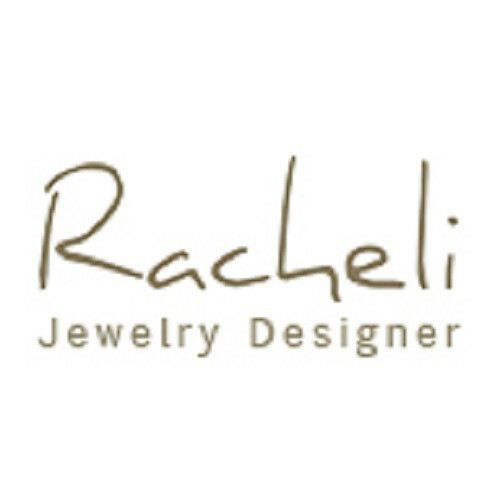 I would be happy to design any jewelry you choose for you or for your team. 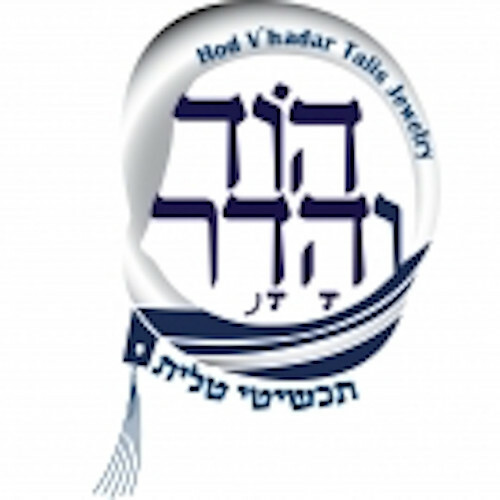 Hod Vihadar has developed a practical solution to the slippage and falling off the shoulders discomfort experienced by those who wear a Tallit (Jewish Prayer Shawl). 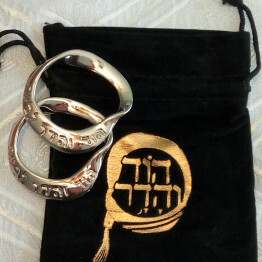 A pair of attractively designed rings,properly weighted, hold the Tallit material together at the shoulder in order to prevent any movement. 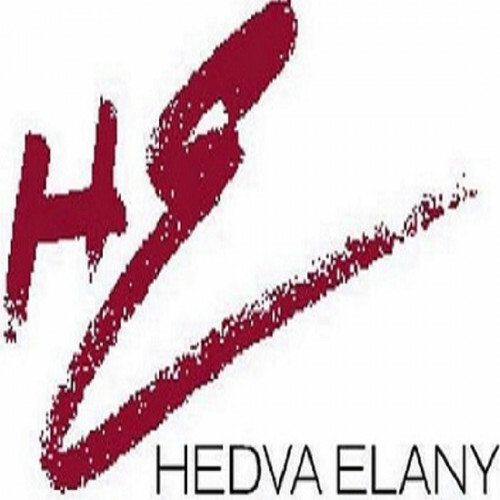 Handmade Israeli, Jewish, Judaica, Kabbalah, Holy Land, Sterling silver jewelry combine with gold and semiprecious stones designed and made IN Israel by Hedva Elany jewelry Designer. 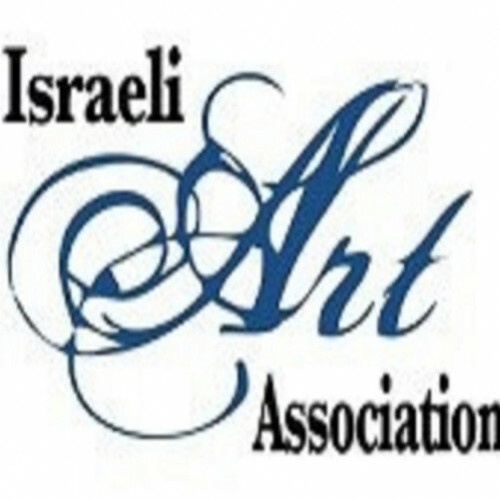 We are a group of about 60 Israeli artists who deal with variety of artworks. 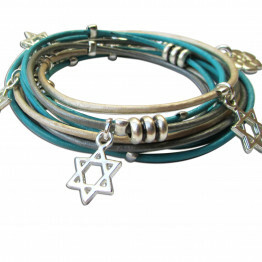 If you love Israel and support Israel , we ask you to buy your gifts (to yourself or others) from the Artists who create them. If you have not found what you looking for on our site, we can design and produce for you anything you can imagine. 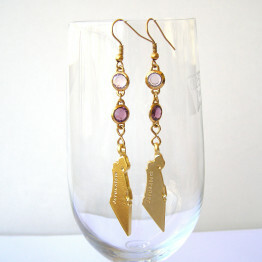 I am an artist, a Jeweler and a certified arts and crafts instructor who lives in Roi in the Jordan Valley – Israel. “A person is his homeland’s nature’s pattern” (from a Hebrew saying, meaning that you are shaped by the environment you live in). I draw my inspiration from my natural surroundings: From living close to nature, working in agriculture and flower growing, from watching , listening to and collecting pieces of nature within my reach. Nature speaks to me and I interpret this language into unique, handmade pieces of jewelry created through the use of special techniques learned from artists around the world. 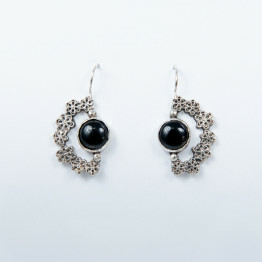 The main material I use in my work is silver embedded with gems or pearls. I invite you to browse through my Jewelry shop and purchase a piece that resonates with you. 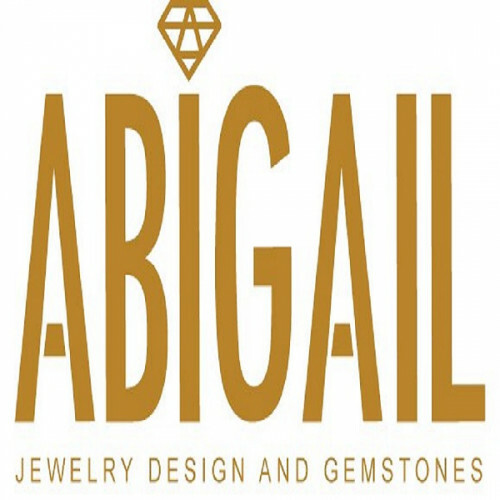 Whether as a special gift for yourself, a friend or a family member, I will work with you to design and create a custom piece of jewelry made of silver or gold, embedded with gems or pearls. I can interpret your thoughts and ideas and bring them to life in a beautiful custom design. For my clients living in or visiting Israel, I offer a variety of 2 ½ hours workshops, designed for small groups of 6-7 participants, anywhere in Israel. 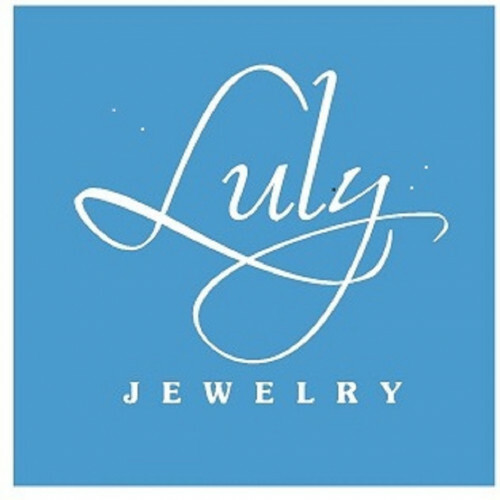 Whether for a present for a family member or for yourself, we can design and create together a piece of jewelry made of silver or gold plated copper-wires, embedded with gems or Peals .The hosting party gets the workshop free. 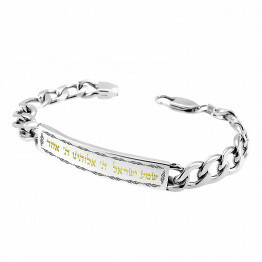 Instructions can be given in Hebrew, Arabic or English. contact me. 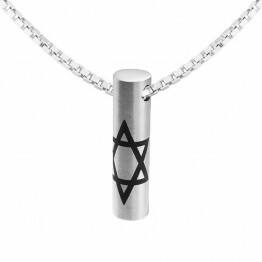 Nano Jewelry is a unique jewelry company, that develops and designs jewels that combining beauty, significance, and innovation. The extraordinary collaboration between scientists, goldsmiths, and designers, has made Nano Jewelry the only one of its kind in the jewelry world. 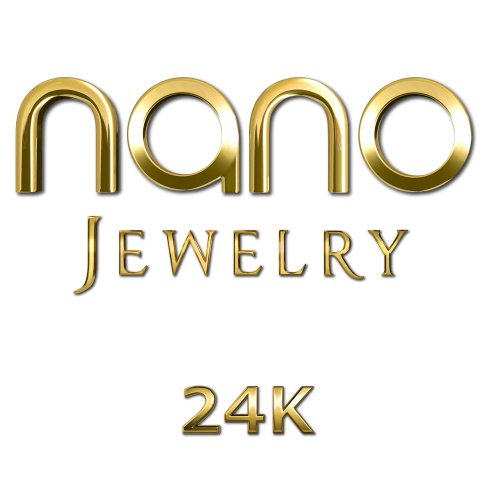 By using breakthrough technology, in an advanced sterile laboratory, Nano Jewelry engraves miniature 24k gold graphics and captions on luxury stones. Each jewel comes with a key-chain magnifying glass, so everyone can admire your new jewel with you. Neta Levin and Pam Moss have been both friends and jewelry artists for years. Each developed their artistic skills in different parts of the world while their husbands worked in Israel's diplomatic service. Meeting new people and cultures stimulated their creativity. Each found her own source of inspiration and developed a unique style. 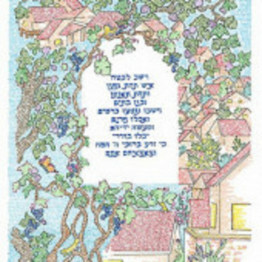 On their return both women settled in Tel-Mond, Israel with their families. They met while volunteering for a community art event. Their friendship developed as they traveled to far lands to find beautiful materials to incorporate in their jewelry. Their bond led to the establishment of a unique studio-boutique which showcases their eclectic designs made from sterling silver, gemstones, pearls, 14K gold filled, gold plated brass, Swarovski crystals, in addition to other natural materials. 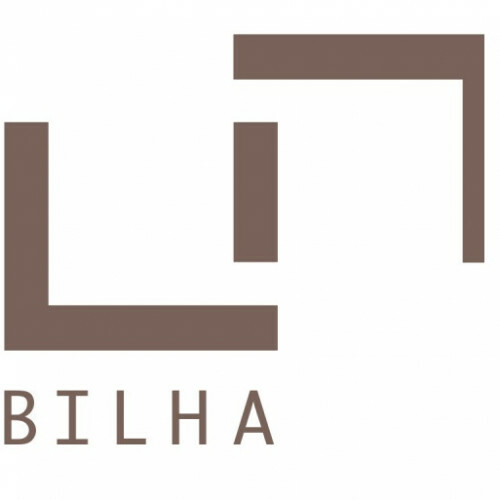 Their business is based on their mutual values of originality, quality and service. 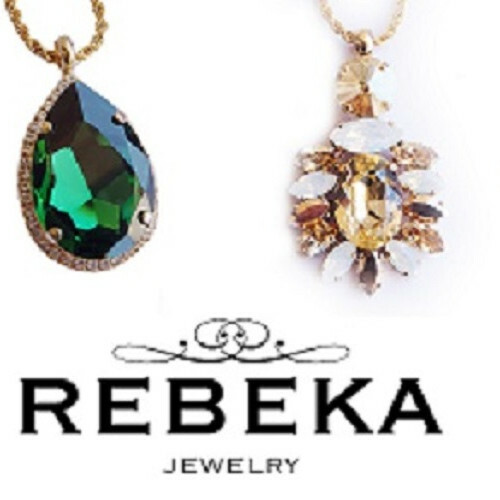 My name is Rebeka, like my brand, Israeli high-quality Jewelry designs with high quality materials. Each one of my jewels is made out of a thinking process, taking into account each detail to the last. In each one of my jewels you will feel the love I put into and the love for my profession. My style, defined as Classical Oriental combines my exposure to both Western and Oriental motives, something I translate into each one of my creations. 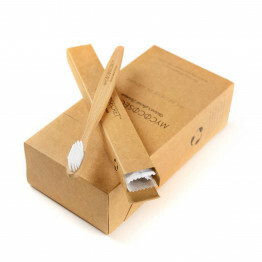 With each one of the pieces you take, you will get a box and a card with the name of the site where you will be able to keep up to date and receive messages throughout the year. My name is REBEKA and this is my Jewelry brand for you. throughout the year. I would like to introduce myself: My name is Sara Gal and I have been a fashion designer for the past 20 years. I design unique casual dresses, wedding dresses, bridal accessories, as well as elegant and delicate, evening gowns. 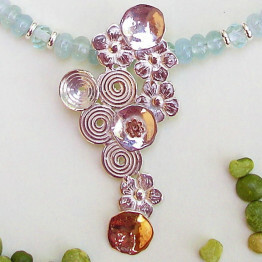 In order to offer a complete package creating a perfect look, I also design matching jewelry. In my shop you will find a wide collection of lovely jewelry; minimalist, modern, trendy, along with classic and sophisticated pieces. 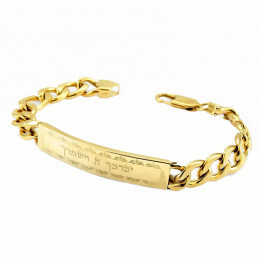 My jewelries are tailor made to order and especially designed and personalized according to your specific wish. We will work together to create the perfect piece for you! For my jewelries, I use genuine Swarovski CRYSTALIZED™, high quality Sterling silver 925, and 14k gold filled elements combined with natural crystal and Freshwater pearls. My creations: Necklaces, Earrings, Bracelets, inspired by glamour and romantic elements, for special occasions, and modern classics for everyday use. The collection is very carefully designed and inspired by global events and is perfect for elegant bride, the bride's mother, bridesmaids, and for every woman. 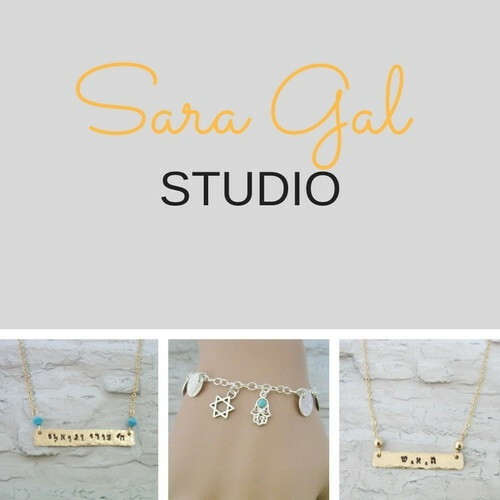 Handmade Customized Initial necklaces, Personalized jewelry, Eternity necklaces, Bridesmaids, Mom, couple, Best friend, new mom, Child, Sister, Daughter, wife, Family, Birthday gift, Wedding jewelry, Anniversary, and of course for yourself, highest quality combined. We strive to create high quality pieces at reasonable prices. Surely everyone will be able to find the most special piece, for the most special event, among my exclusive collection which has been prepared with so much love. I am glad you have taken the time to stop by!!! All my personalized letters are designed especially for you, made to order. Letter are individually stamped, which means, that may not by perfectly aligned. This is what make the piece special and unique and should not be considered a flaw in any way. 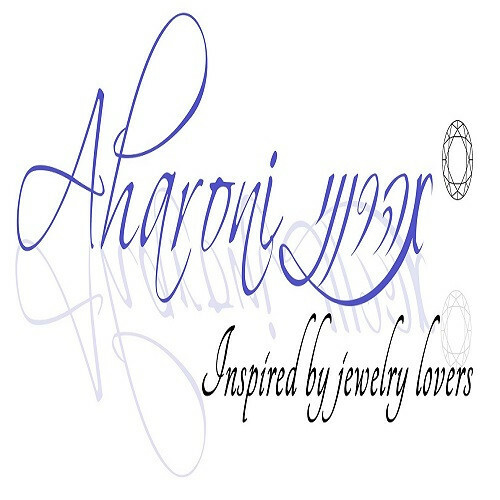 “AHARONI - JEWELRY "( Israel ) was created by two brothers with the love of creating beautiful and original jewelry . 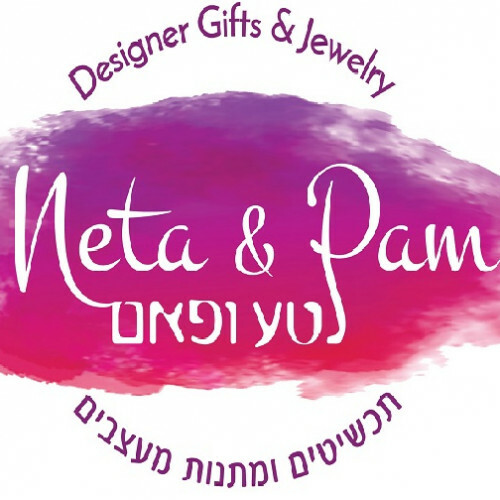 with Over 15 years of experience in the jewelry industry, in producing fine jewelry and prides our self for its artistry , standards of professional excellence, outstanding quality, and first-class customer service , and after 10 years of designing , producing and distributing to shops , chain-stores , wholesalers , and designers , in Israel and around the world , we decide to offer our Jewish jewelry collection to the end buyer . With affordable prices for all ! Hi, my name is Shoshi and ever since I can remember I loved to create! I create with textiles, I am sewing, crocheting and knitting. A few years ago I had to stop work for some health issues, and I found that I can use my old hobby as a "occupational therapy". I always liked crafts, sewing and knitting. 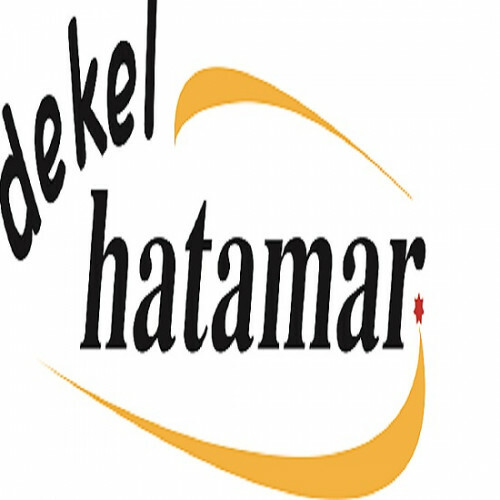 At first I used to give my creations as a gifts to family and friends, but when I saw that people like what I make, I decided to open my shop. 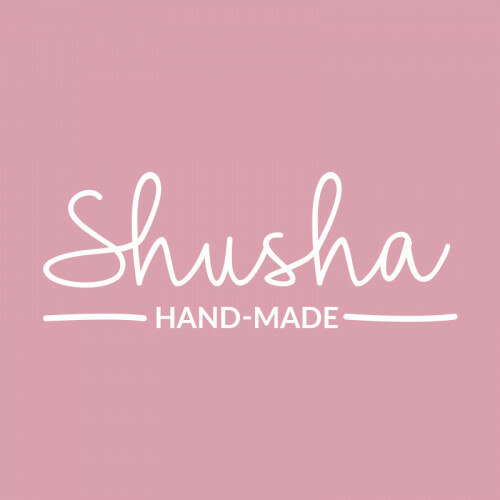 The shop is called "Shusha" - nickname that stayed with me ever since high school. In my shop you will find accessories for girls and women, accessories for nursery rooms, dolls, toys and more. Every product that make you and your child's happy! I use high-quality cotton fabrics, wool and embroidery thread, and I combine my work all my skills - sewing, embroidery and knitting. Each item is unique and made ​​by hand invested in love, emotion and attention. I invite you to discover the unique design and quality, and I hope you enjoy using my products. Thank - you ! 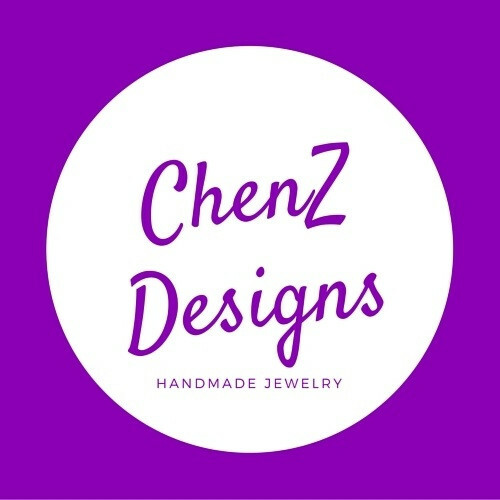 I create handmade artistic jewelry with an emphasis on unique design with a variety of materials. For 27 years I worked as a graphic designer. My jewelry collection was created as part of my healing from a traffic accident in 2005. Eventually my pleasure is to make raw material to a masterpiece that someone would be happy to wear. 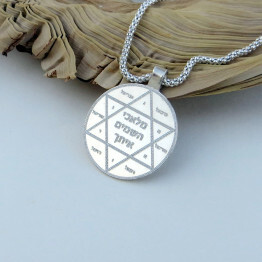 I am a Creator of Unique home décor, Judaica and gifts. 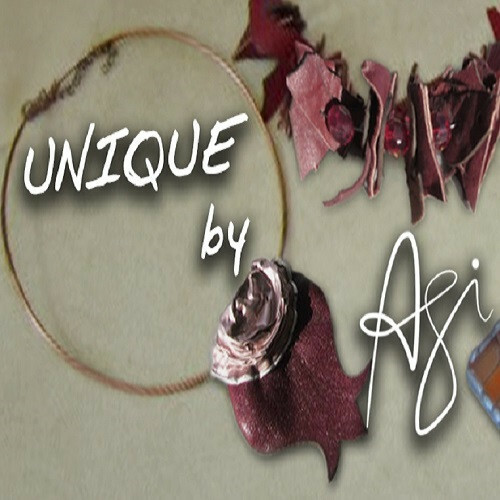 In addition,my WEARABLE ART Fashion Accessories consists of a vast repertoire of UNIQUE hand knit and crocheted and mixed media shrugs, hats, and innovative and ECO-Chic Jewelry. 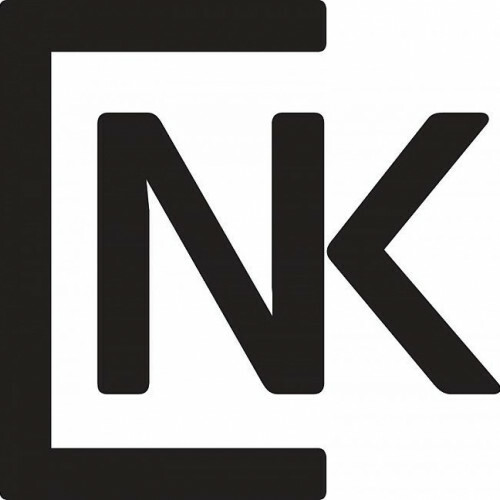 My mission is to present UNIQUE home and fashion accessories at affordable prices along with great customer service, with integrity and in the spirit or excellence. My creations will enhance the style and beauty of your home/office and a young lady or a mature woman. Each piece was created with the thought of 'unique elegance' in mind.